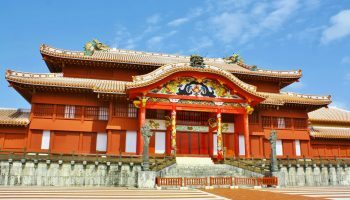 Located a mere 15 minutes away from Naha Airport on Senaga Island (Senagajima), there’s a Mediterranean-esque shopping terrace that oversees the pristine Okinawan sea. 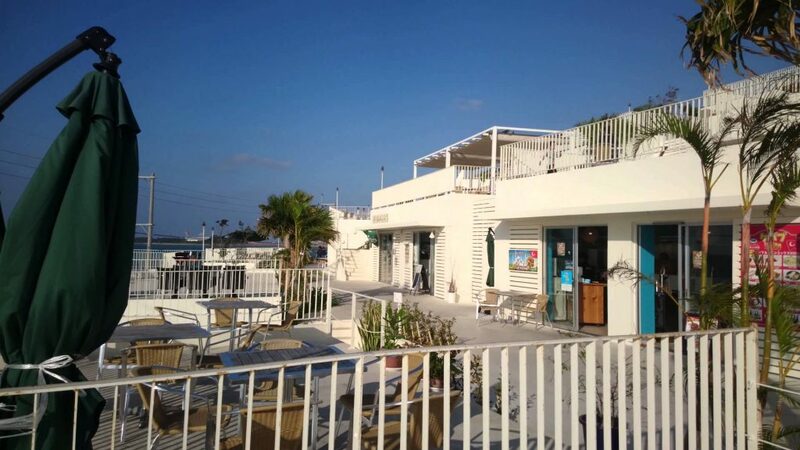 A recent edition to Japan’s sun-kissed southern archipelago, Senagajima’s Umikaji Terrace features a total of 33 shops, ranging from alfresco restaurants serving local favorites to Made in Okinawa accessories and souvenirs. Photo by: Umikaji Terrace opened its whitewashed doors in August 2015. Photo by shin3maniaTV. The designers of Umikaji Terrace envisioned a public space resembling white stucco buildings glistening under an open sky, where visitors can sense both solitude and the slow passing of time. 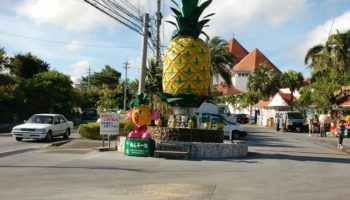 Umikaji Terrace retains its distinct Okinawan flair with its cluster of eateries, boutiques, souvenir shops and marine sports rental stores set along palm-tree lined pathways overlooking the ocean. Functioning as an outdoor venue for local musicians, the terrace has a proper holiday vibe – try not to feel like the girl (or boy) from Ipanema as you sip your cocktail and bask in the stunning sunset view visible from all levels of the terrace. Since this one-stop shopping terrace is a short distance to the south of Naha Airport, planes regularly sweep across the blue sky overhead. Taco rice is so common in Okinawa it’s often served as school lunch. 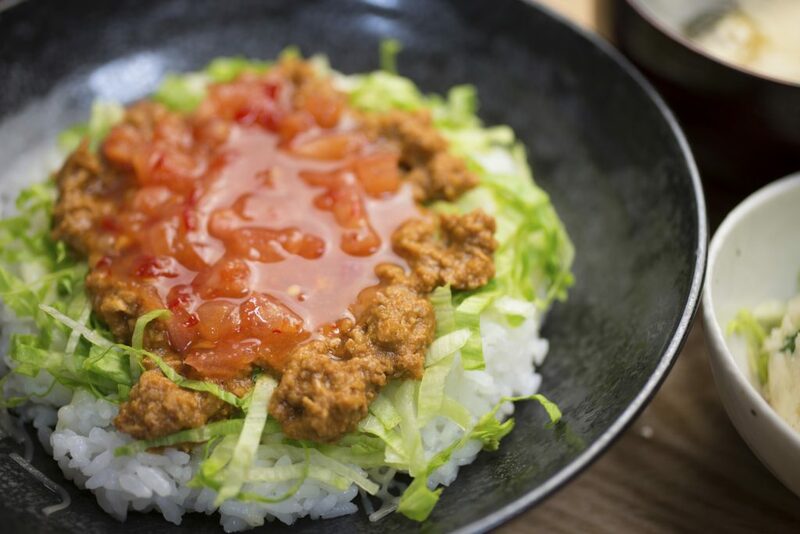 Looking to have another round of “taco rice” – Okinawa’s most famous fusion food – then head to Taco Rice Cafe Kijimuna, located at building number 28. For souvenirs, have a browse at Branches, a sister-owned jewelry shop whose designs are inspired by the vibrant world thriving beneath the Okinawan sea (situated at building number 16). A free shuttle bus departs from Akamine Station (on the Okinawa Monorail) every 30 minutes from 8:30 to 21:00 daily. The journey takes about 15 minutes.